Seth Rollins may be facing another absence from the ring after suffering an injury. 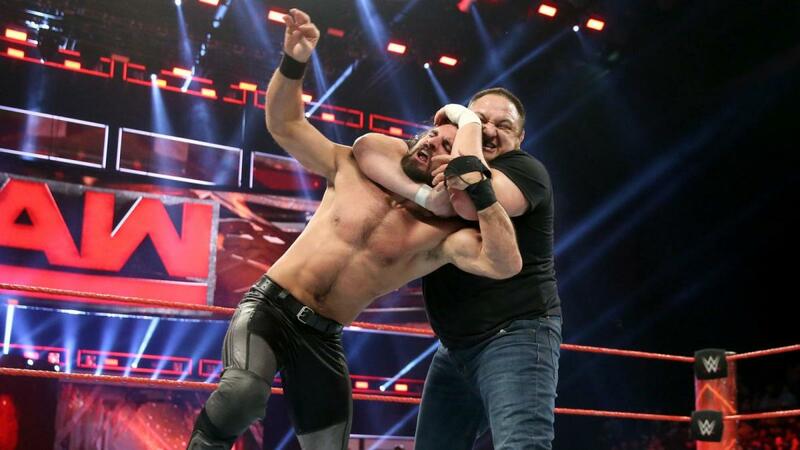 Dave Meltzer reports that Rollins suffered an injury on Raw in his brawl with Samoa Joe. WWE confirmed the news in an announcement on their website that played into Rollins' storyline with Triple H and Joe. WWE's announcement said that Rollins suffered an injury to the same right knee where he previously tore his ACL. WWE's post noted that Rollins would be evaluated later this week to determine the extent of the injury. If Rollins is out for an extended period of time, it would be a blow to the WrestleMania 33 card after Rollins' previous knee injury kept him out of last year's show in Dallas. Rollins had been set to face Triple H at WrestleMania in Orlando for months before their storyline finally reignited over Royal Rumble weekend. Rollins called out Triple H at NXT TakeOver: San Antonio on Saturday, leading to Joe ambushing Rollins before he could meet Triple H in the ring on Monday.